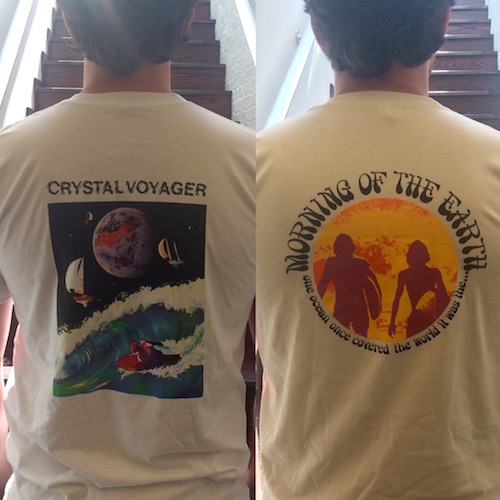 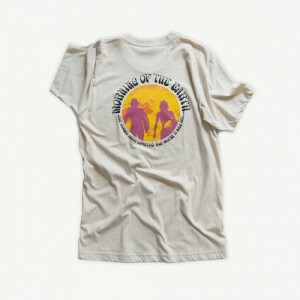 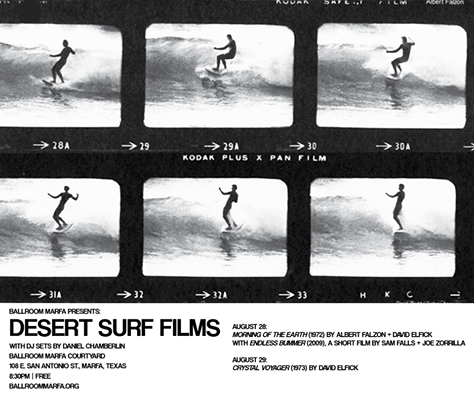 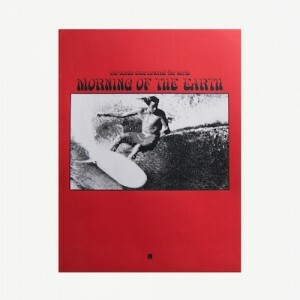 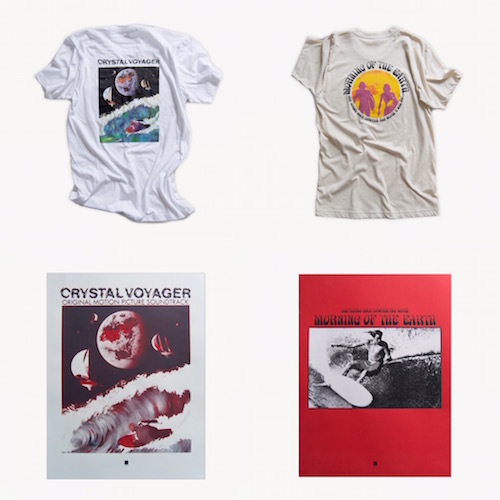 The most fitting first reissue of the Anthology Surf Archive – transcedent and as vital as ever, the Morning of the Earth film stands toe to toe w/ The Endless Summer as perhaps the most widely recognized (and worshiped) surf film. 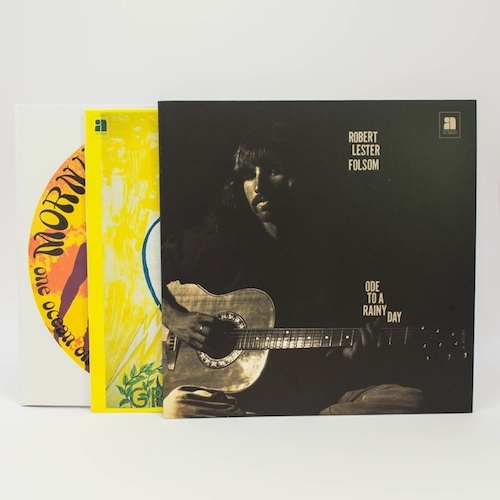 Anthology is proud to present the first ever US reissue of the soundtrack from this 1971 classic directed by Albert Falzon. 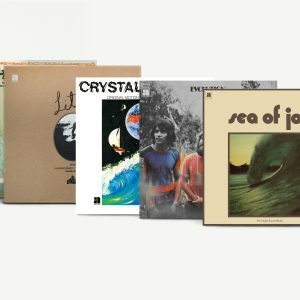 Timeless and meditative jams that capture the spirit of 70s Australia surf culture — the sound of escapism. 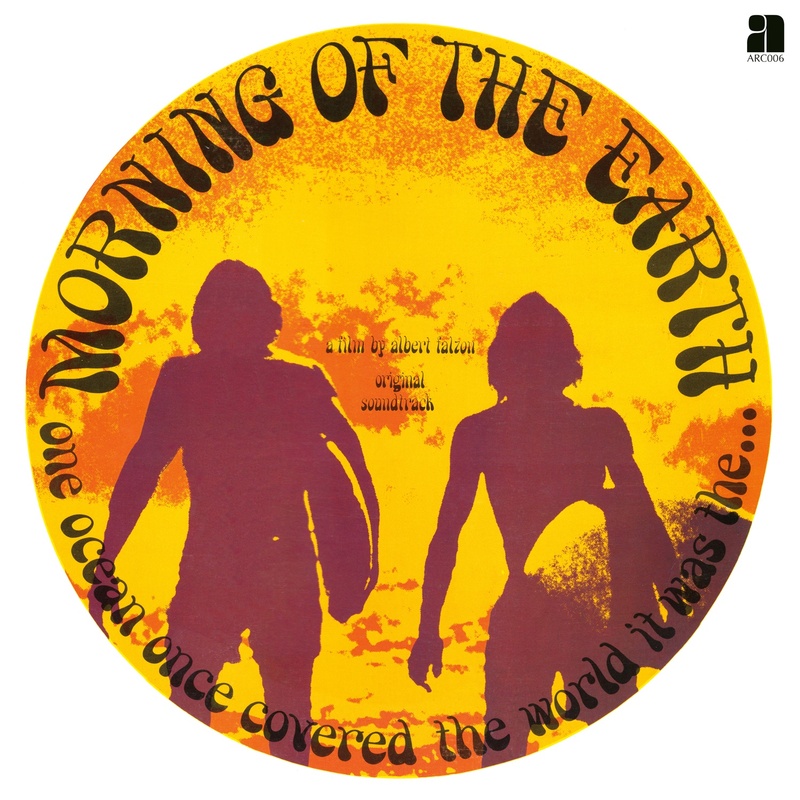 Featuring G. Wayne Thomas,Tamam Shud, John J. Francis, Brian Cadd and more.